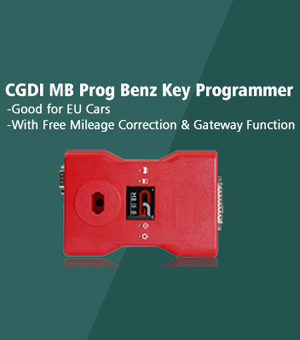 How €7.5 ELM327 clear Hyundai P0500 code reset engine light? 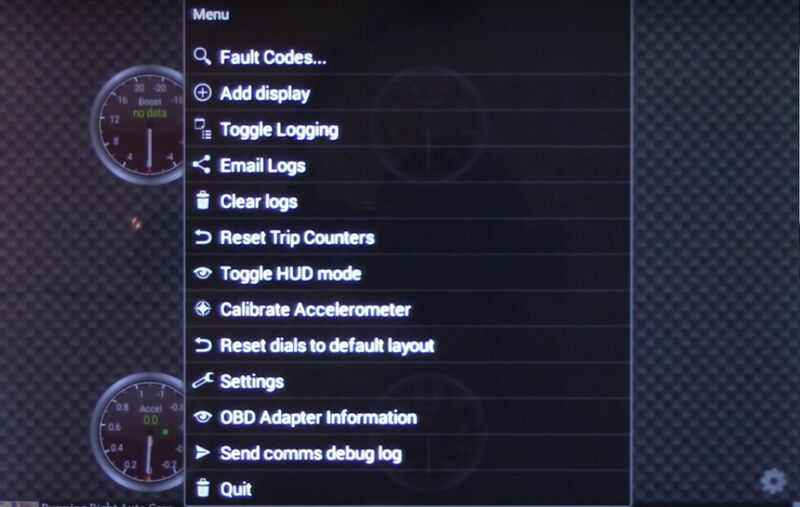 This blog shares a guide for using cheap ELM327 Bluetooth Adapter €7.5 on Android tablet to clear Hyundai P0500 Vehicle Speed Sensor fault code, reset the check engine light. 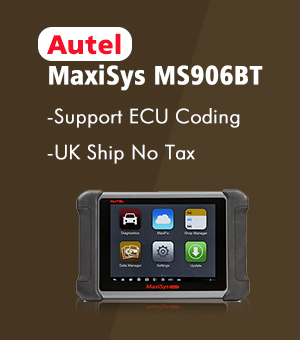 It really saved me much money for diagnosis service or buying diagnostic tool! 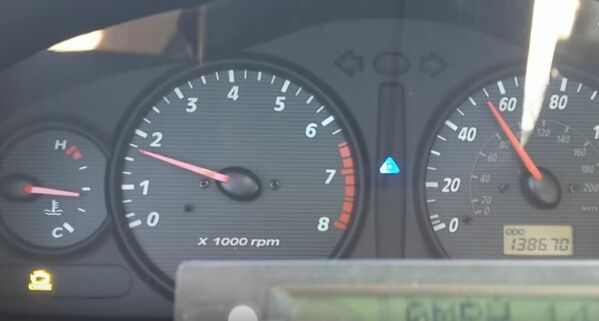 How I use ELM327 to reset the check engine light? Step1. 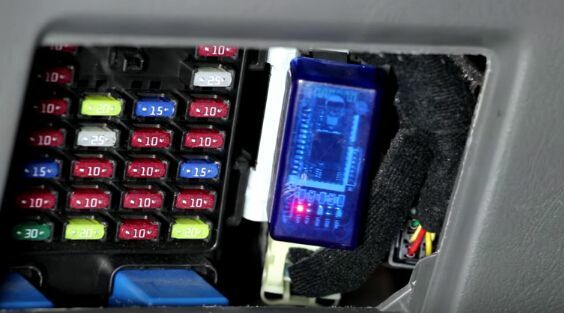 Plug the ELM327 into car’s OBD2 port connector. 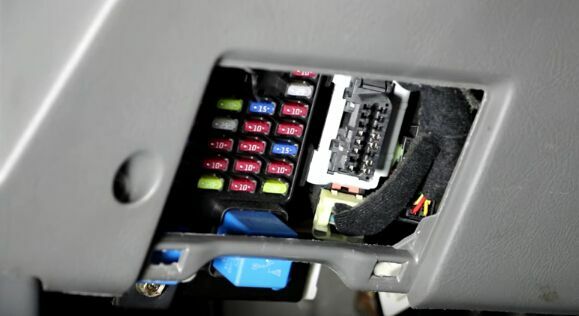 (Before that make sure the ignition is off, after plug in turn ignition on) The connector location of my Hyundai Santa Fe is behind the fuse box. Just remove fuse box panel. I plug ELM327 into the port and I see there are red, yellow and green lights on then the red light still on. It means ELM327 is ready to go. Step2. I go back to my tablet Android. 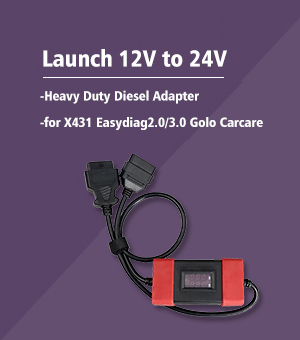 This step is to pair the tablet with ELM327 Bluetooth. (If you use IOS device you should choose a WIFI ELM327 instead) There is Torque Lite I already downloaded. First I go to “Setting”, find “Wireless& Network”, turn off Bluetooth and switch Bluetooth button to ON. 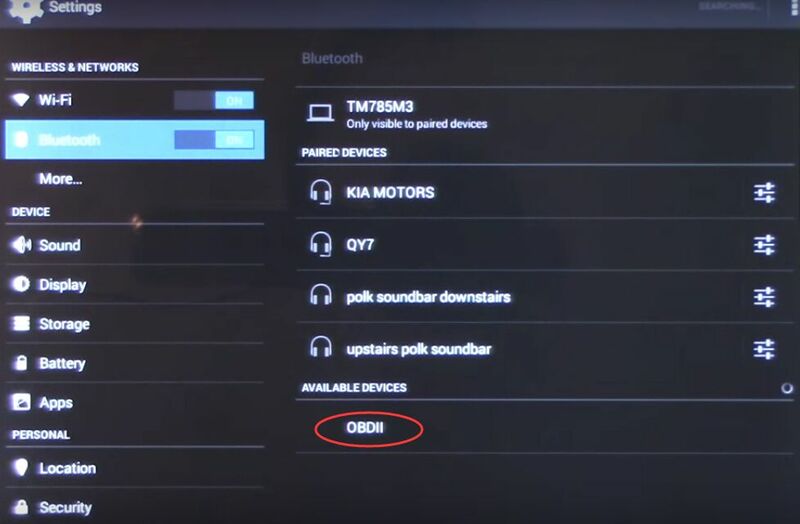 And I search available device and find ELM327 Bluetooth device called “OBDII”. 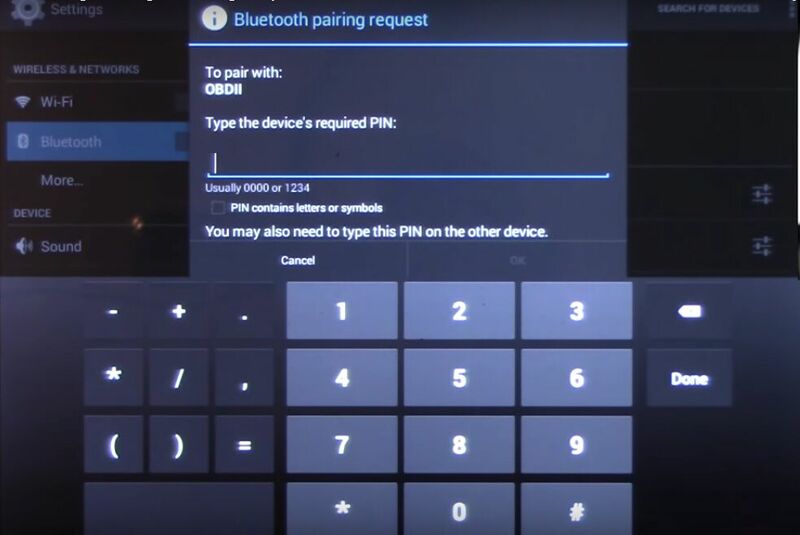 It ask for Bluetooth pairing pin, and I input 1234 as it show. OK pairing done! Step3. 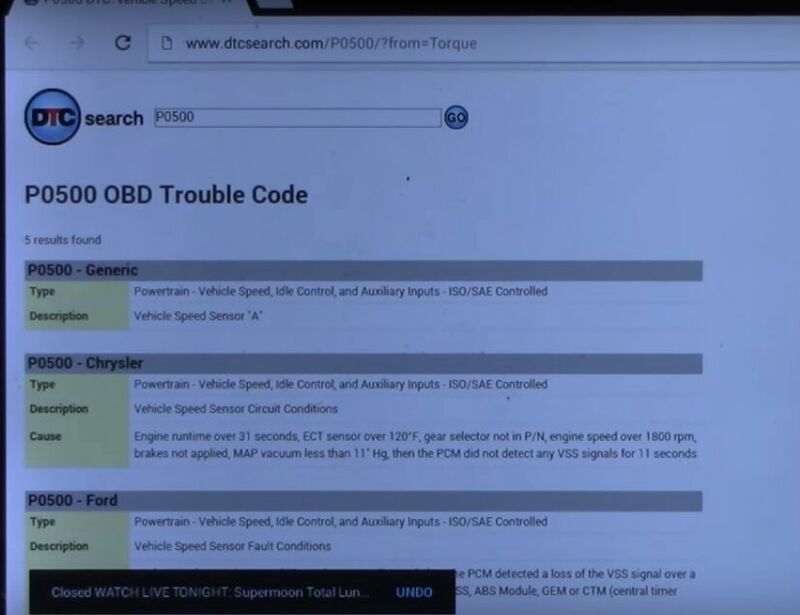 Now I open Torque Lite software and wait it show the ECU is connected. 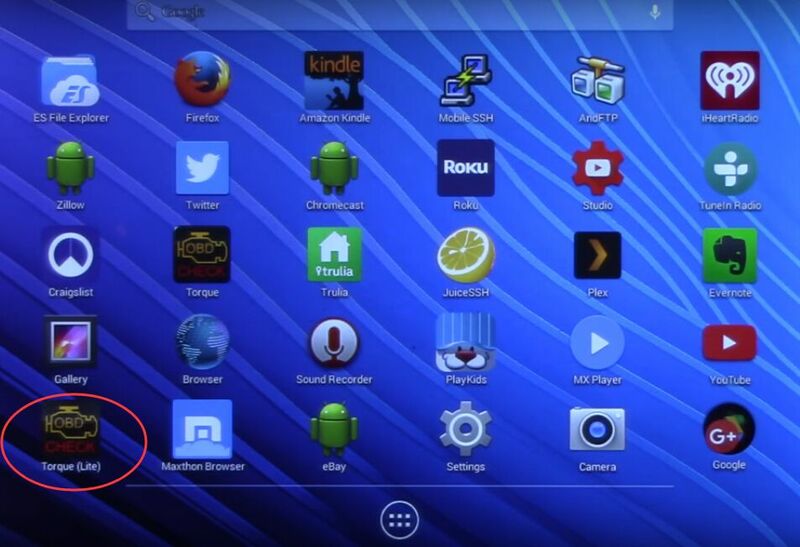 And I hit the Setting icon on right bottom corner. As you can see there is “Fault Code” option on menu. 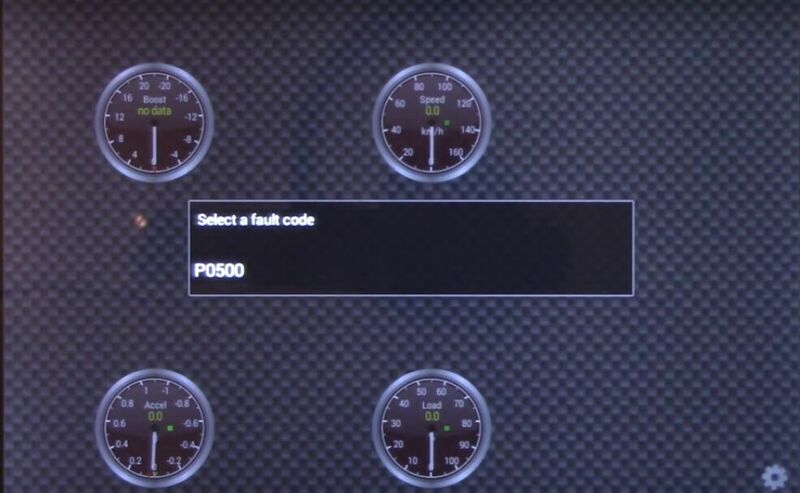 I choose “Show logged faults” and it is P0500. 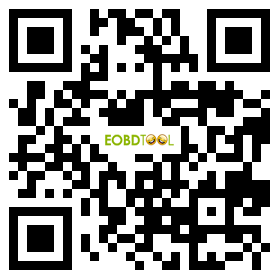 Click it and the “Web” button I can search P0500 fault code through browser. Step4. 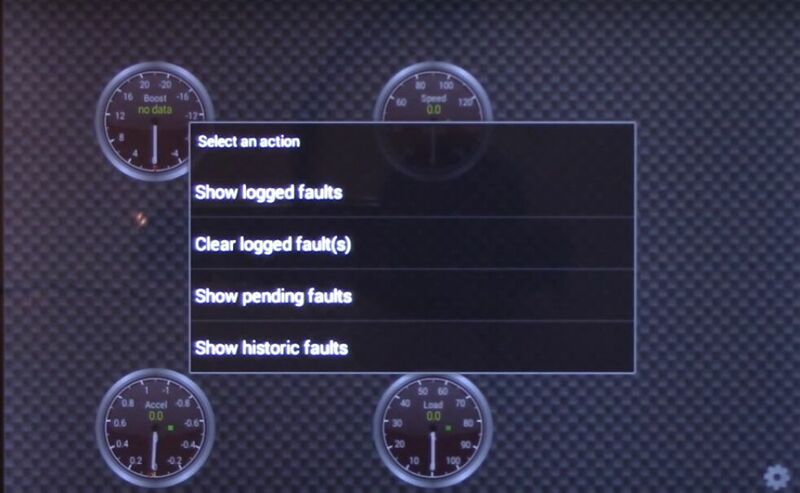 Go back to “Fault Code” option and I choose “Clear logged fault” and wait. Then I click “Show logged faults” again to check if the fault code is cleared. 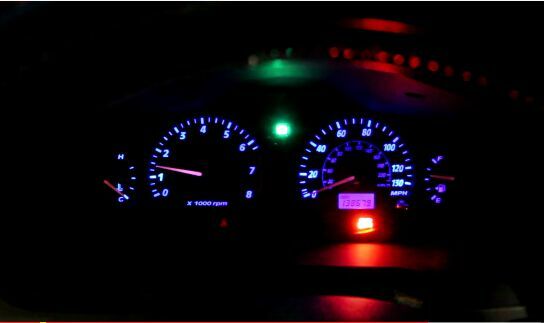 Yes, this cheap ELM327 adapter clear P0500 code successfully and the check engine light is off!